Apple’s iPhone 7 plus is one of the most widely used mobile devices by students, entrepreneurs, business officials and even common man who are looking to improve their life style. With its stunning features and awesome performance, the gadget is winning hearts of many. The inbuilt apps are a real treat for users to enhance their daily routine activities and the gadget is offering an unparalleled mobile usage experience. There are many third party apps that are designed exclusively for this iPhone series models that can really improve its overall performance. The apps are available for different categories by considering the varied interests of users and the most popular apps are offered for health and fitness, music, video editing, travel and dine, task management and a lot more. This is one of the must have apps for iPhone 7 plus phone if you are looking to get things done on time and stay organized with your daily activities. 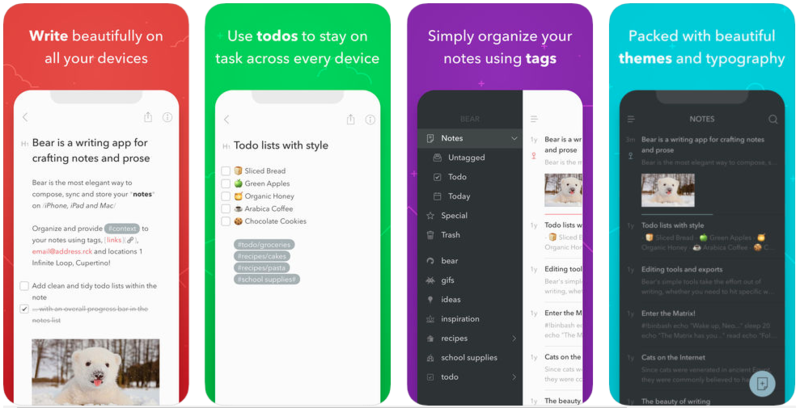 This awesome app can serve as your assistant in carrying out the daily tasks in a more structured way without missing any important dos. The app helps you to have a well balanced work, personal and family life. Music lovers can go for this app to have the best music listening experience on their gadget. Search your favourite artist, album or track and enjoy the music for free. You can make use of the readymade playlists and make things more enjoyable with personal recommendations. You can enjoy a free version with ads or go for a premium version and set up your best ever music compilation. This award winning free app helps you to enjoy the video editing at its best and share it. A few swipes are all what needed to edit, trim and link by combining your favourite video clips. Also awesome soundtracks, themes and good quality video filters make the whole experience a delight. 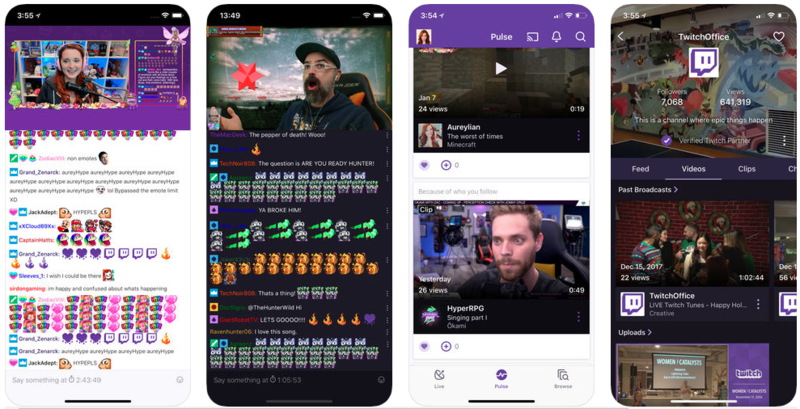 If you are a gaming lover, then here comes the best ever live social video platform to spice up things.The app lets you watch live streams and even have a chat with other viewers, or streamers despite time and location. 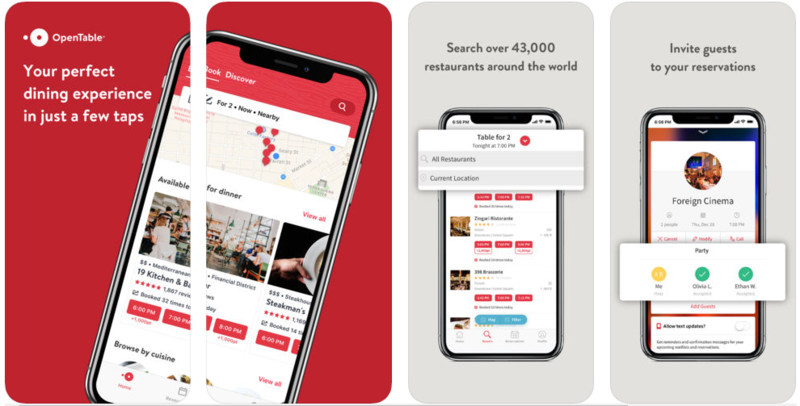 Food lovers can have the great dining experiences with this useful app that lets you make restaurant reservations for free. The choice of restaurants is simply extra ordinary as 43,000 restaurants round the globe partners with the app. This amazing health and fitness app used by over 50 million users helps you to inspire and maintain your fitness with GPS run tracking. With continuous tracking of exercise, sweat and set goals, this multifunctional app helps you know your progress. Money management is at your finger tips with this great app that lets you do it in one place. This financial tracker app combines all the sources from which you make transactions such as credit cards, bills and investments and bank accounts so that you can manage the money from a single place. With updated data about your spending and saving, you can set a clear control over your finance. Book readers can use this amazing platform to discover the books of their interest and share recommended books too. The personalized recommendations help users to get their favourite reads with ease. Also you get a chance to improve your reading by taking part in reading challenge. You have options to interact with other readers by joining book clubs online. 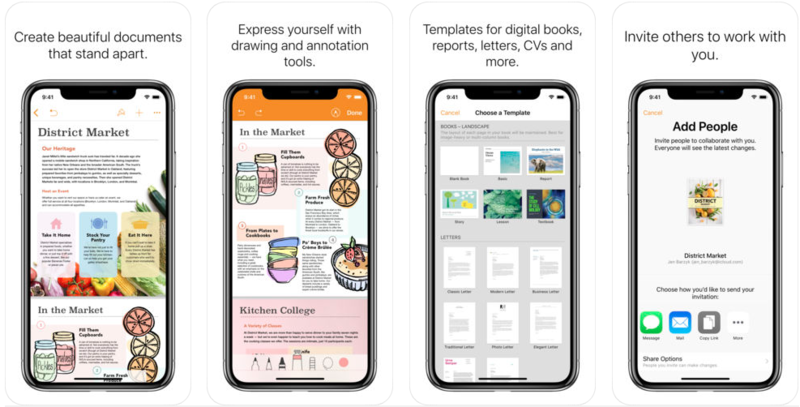 This word processor app transforms your iPhone into a handy device which lets you generate elegant reports, documents and CVs in a matter of minutes. The support for smart zoomand multi-touch gestures makes the app a right choice for iPhone 7 plus phone. This mind blowing app lets you explore the world in real ease than ever before. The activity suggestions can be received based on your preferred spots and get customizable day plans according to your areas of interest. 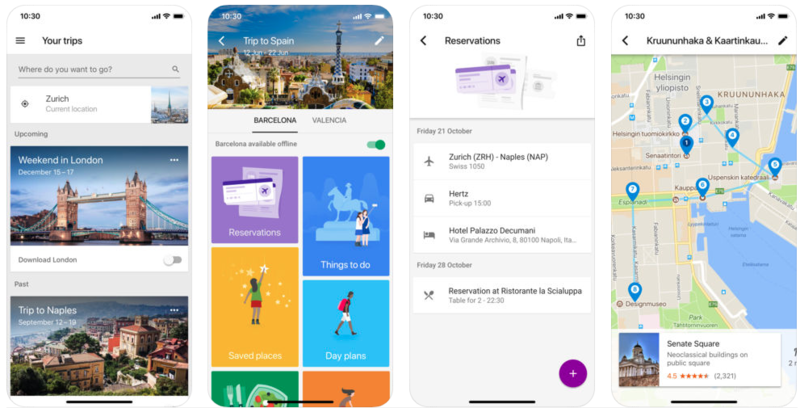 You can glance through all your bookings in one place that can include flight, rental car, hotel and restaurant bookings. The incoming and outgoing phone calls on your iPhone 7 plus phone can be recorded with ease using this app. You can do the recordings with no limit time for recording for individual calls. All these recordings can be easily transferred to your new device for later access. This app can help you edit your videos taken in Go Pro in your iPhone. Right from this app, you can do some amazing editing works for your videos with just a few taps. When you need to do the editing just choose the photo or the video and then the app will take over the other works. Helps in finding the right moments, adds transitions, effects, does synchronizations etc. 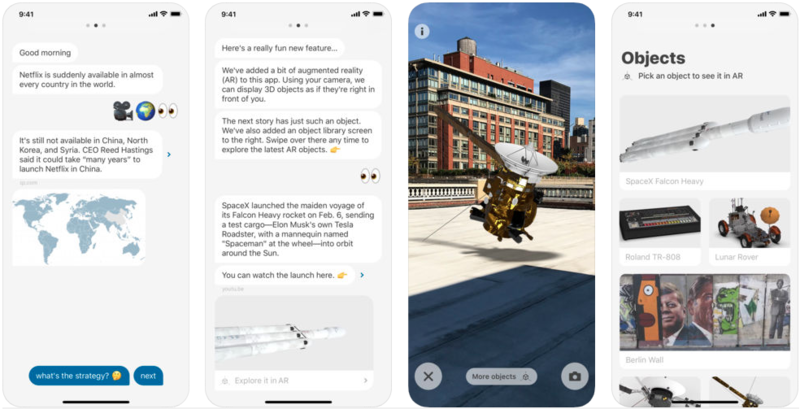 The app lets you set up YouTube video parties where you can invite your friends for live video chat and also sync together to watch videos live. 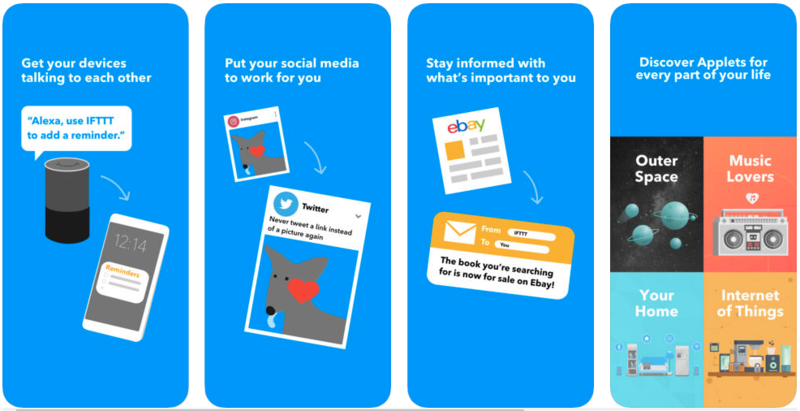 Leaving away voluminous long business reads, this app is here for users to provide small bite-sized articles or summaries just as in size of a text message. If further interested the user can click through and get into more details and articles regarding the news. This app is a pioneer to cloud storage which lets you store your files, documents, photos, music etc. which you can access from anywhere and any device. Within the app, you have a storage capacity of 2GB for file sharing and also has the offline setting where users can access their files at offline mode also. This is kind of a beautiful app that lets you create content, notes, prose, quotes and now also sketches. The best part is that it works on almost all version of iPad, iPhone, Mac so that the user can write down wherever and whenever the inspiration strikes. 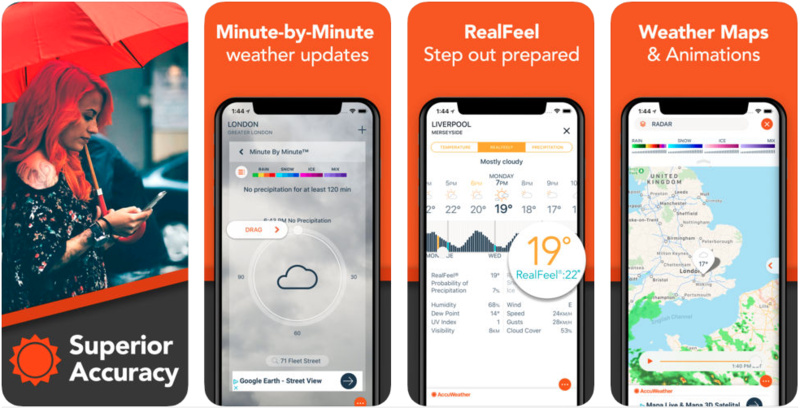 App provides timely and detailed weather forecasts starting from the 15-day outlooks to the minute by minute forecasts. From wind speed to temperature, all necessary weather-related details are provided in this app. This is a person to person payment app just like PayPal which lets you conveniently make and share money with anyone anywhere. If you have money in your account, then you can instantly pay the amount. 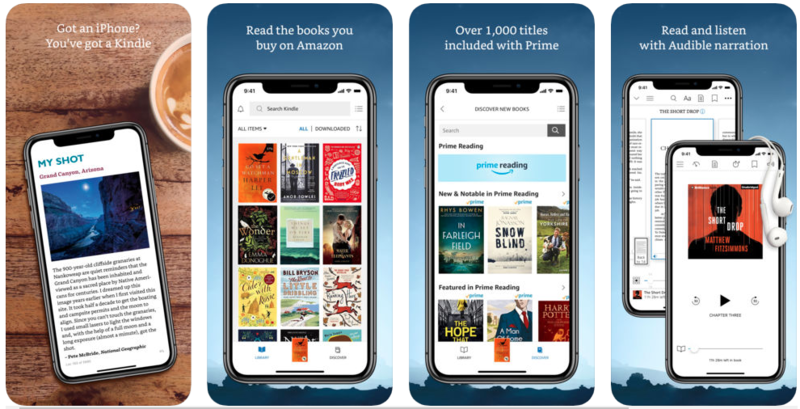 The app provides users the opportunity to read ebooks on a beautiful, easy to use interface through your iPhone, iPad, Mac etc. It lets you make highlights, bookmarks etc. of the pages so that you can easily find and start from where you have left. Discover various categories of books- fictions, storybooks, graphic novels, textbooks etc. This is yet another powerful predictive typing app or engine that can quickly adapt to the users typing quirks making autocorrects and auto-complete more reliable and easy. 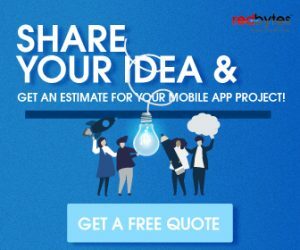 This brings all your favorite app services together for easy usage, thus saving your time. Almost 600 apps work with IFTTT like Facebook, Instagram, Twitch, Google Drive, Gmail etc. which also works with devices like Alexa, Google Home, Nest, Philips Hue etc. 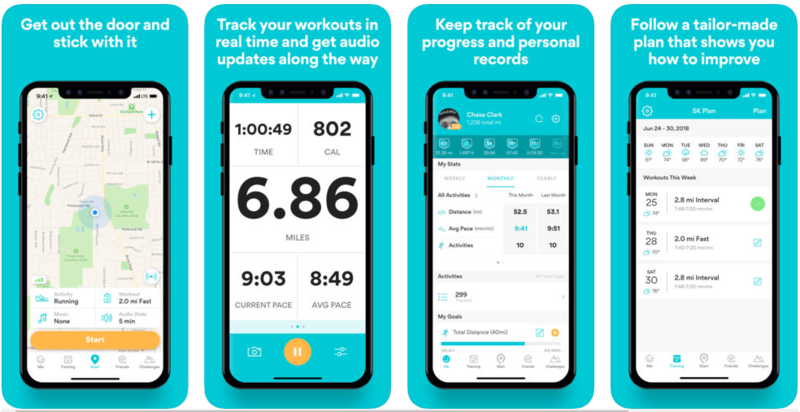 This is a GPS-based fitness tracking app that helps in tracking your exercise, set measurable goals, check the progress of any workouts you do running, training, walking, biking, hiking etc. To listen to the audio, you have the option of 6 captivating voice choices that you can customize accordingly. This is a money manager and financial tracker app that lets you effortlessly manage your money. 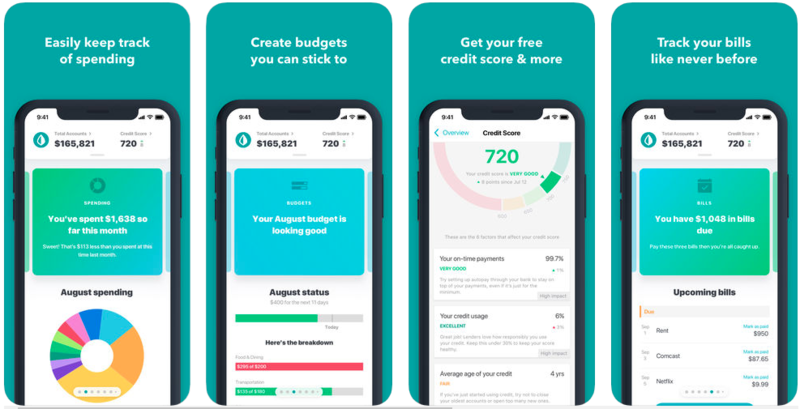 In this app, all your account details, credit/debit cards, investments, bill payments are brought together so that all such functions can be done through this single app. There are a lot more apps for iPhone 7 plus model that can really transform the way people can use the gadget in their daily life. Other than these categories, you can go for apps for watching sports, gaming, social media connections, news apps, painting, arts, sky watching, quick booking and a lot more. You can have a look at the Apple app store to search for more apps of your interest. More and more apps are being developed every year to help people to have the best iPhone usage experience. Make sure that you get the apps from the official app store to enjoy the original version of the apps.